So we live in the UK, the weather can be glorious and it can pretty soggy too, most of all, it’s just completely unpredictable. Last year we had some of the best light we’d seen all year in December and one of the dampest days in the middle of July, there’s just no way to second guess Mother Nature. 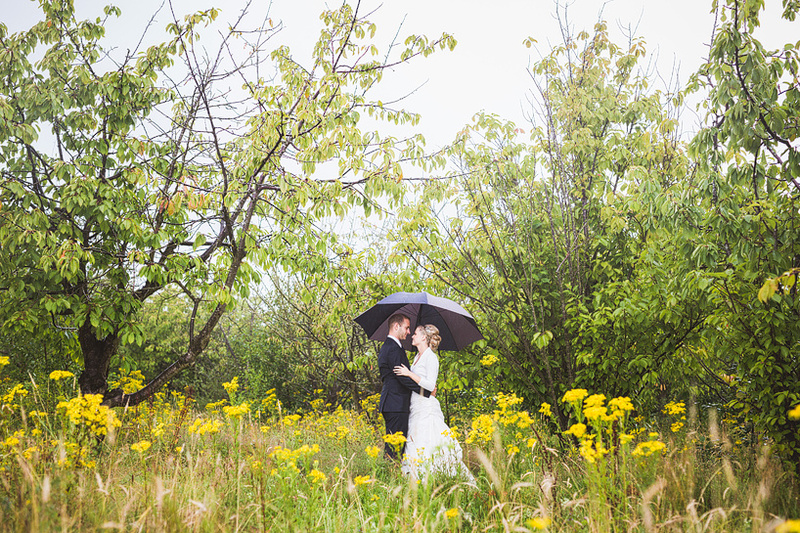 It’s pretty reasonable to ask yourself What Do We Do If It Rains On Our Wedding Day? Above all else you just have to keep in mind that everyone that you love and cherish is going to be in one room with you celebrating and sure, it’s not the weather that you’d choose, but hey, you’re still all together having a great time. In my experience I’d say that people generally fall into two camps. One camp is very gloomy and admits defeat immediately, the rain has spoilt the day and that’s that, there’s no coming back from it. 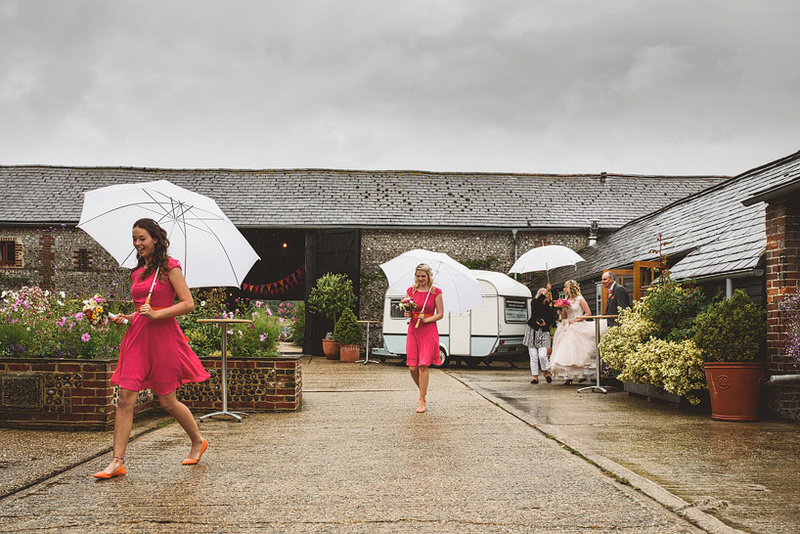 The second camp is a little more carefree and just continues with a smile on their face as the weather is the very least important part of getting married. 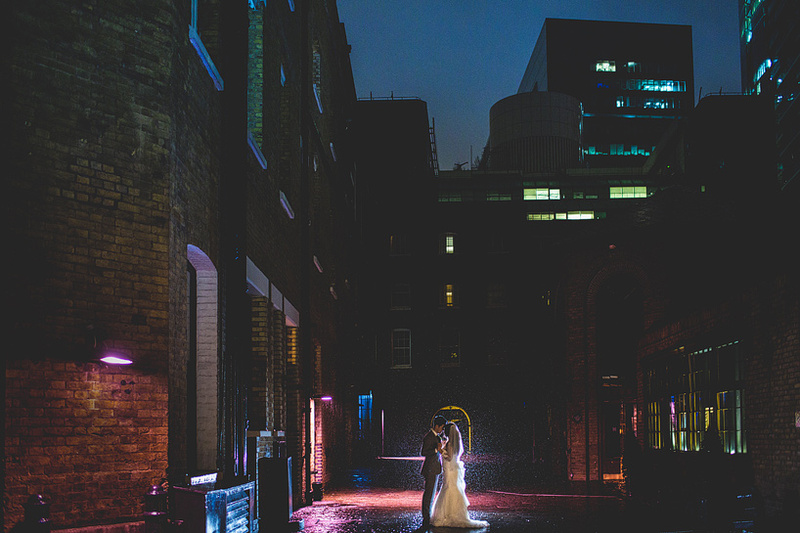 As your photographer I’m still going to want to make photos, even in the pouring rain. You’ve invested in me and my experience and I’d feel like I was short changing you if I suggested doing anything else. 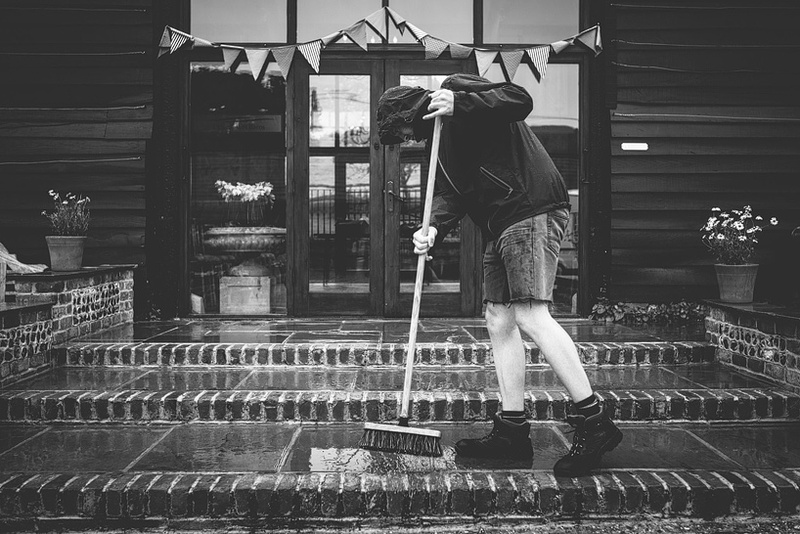 We’ll grab some brollies, maybe some boots and we’ll go and make some fantastic pictures that are completely unique and completely unachievable on a blazing hot day. 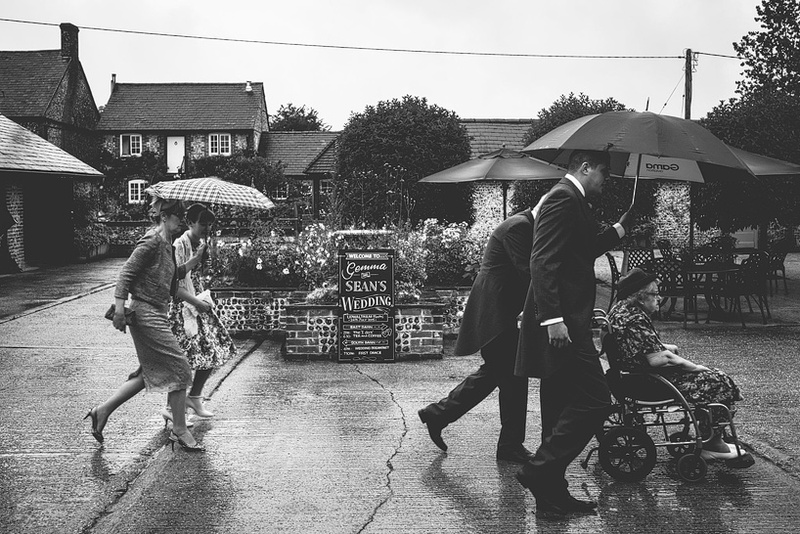 My job is to document the story of your day and sometimes rain can even add to that. 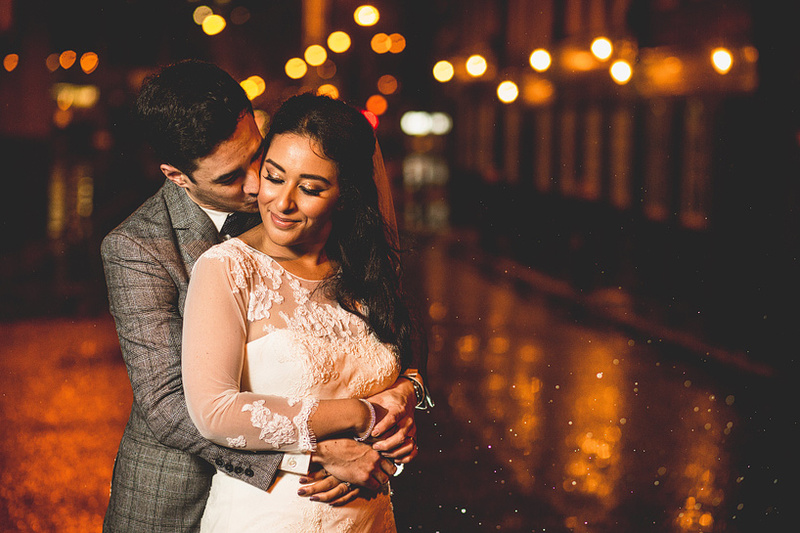 Bridesmaids running through puddles, raindrops on windows and you guys cuddled together against the elements can all be really beautiful. There really isn’t anything that can’t be done in the rain that could be done in the sunshine, you might have to sacrifice a group shot or two – particularly that large one of everyone – as you don’t want everyone stood outside getting wet for very long but aside from that it’s simply a unique set of challenges that will still provide great pictures. 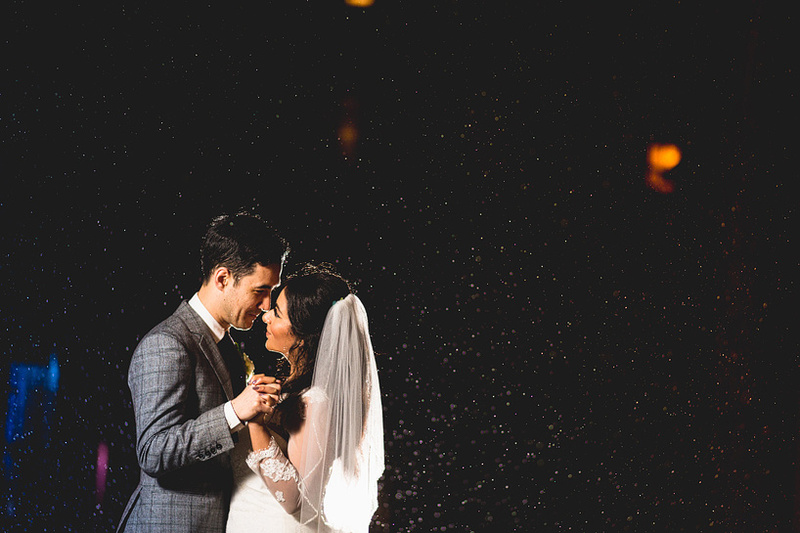 I shoot a lot of weddings each year and I guess what that means for you is that I’m used to shooting in every condition that the skies can throw at us! Don’t let it worry, try to relax and you’ll still have the best day of your life so far! 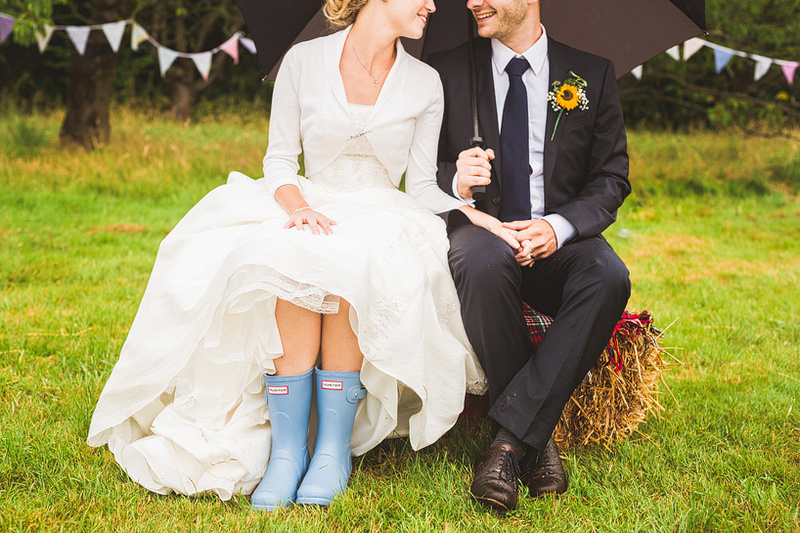 Jackson & Co Photography | What Do We Do If It Rains On Our Wedding Day?